Calling all wine lovers! These 10 events, nominated by a panel of wine experts and voted the best in the U.S. by our readers, celebrate wine through eclectic tastings, live cooking demonstrations, innovative food pairings and celebrity appearances, all at some of the nation's most beautiful venues. 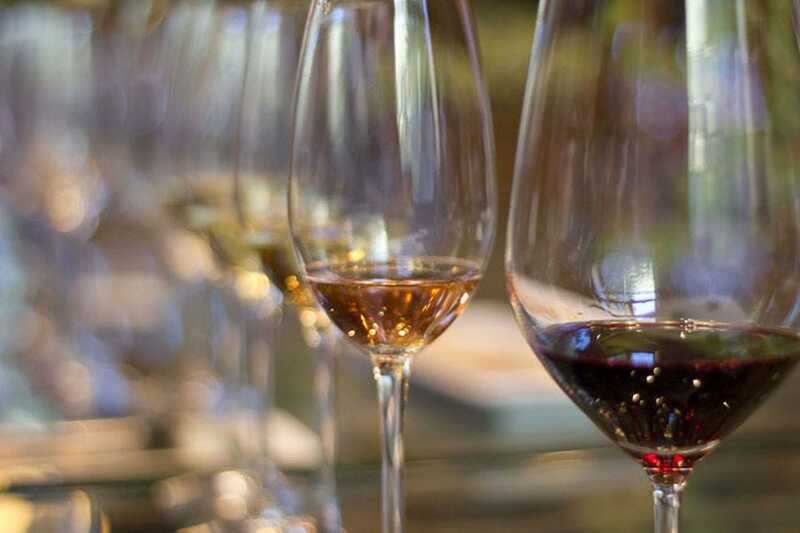 Each September, the town of Palisade in Colorado's wine county hosts the Colorado Mountain Winefest – four days of food and wine pairings, wine and chocolate tastings, wine tours, a grape stomp, live music and unlimited sips from 50 Colorado wineries. More than a dozen Ohio wineries join forced during Vintage Ohio each August. 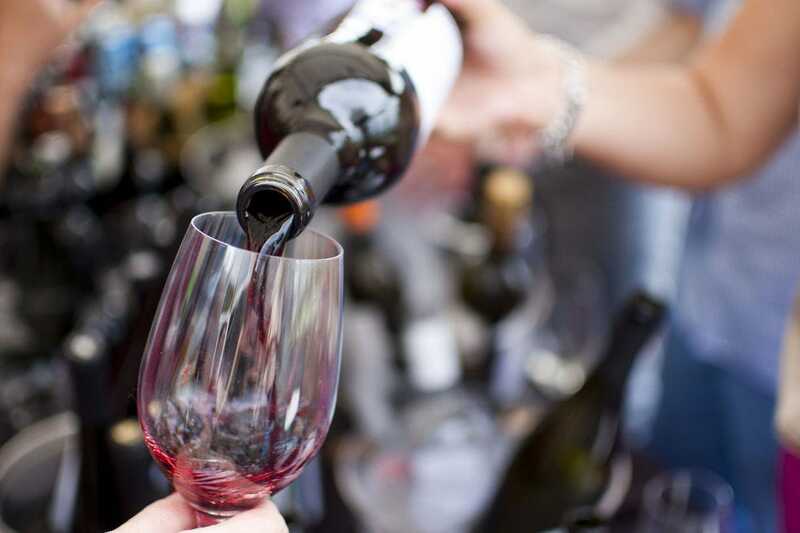 Two stages host live music, while attendees sip wine, browse the assortment of craft and gourmet food vendors and participate in wine-centered cooking classes and demonstrations. 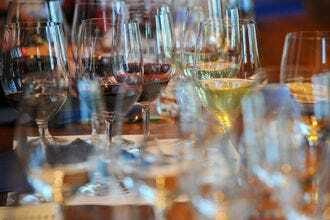 In April, the Virginia Wine Summit celebrates the great wine and food culture in the state of Virginia by bringing together winemakers, writers and beverage professionals from around the country. Intimate tastings and seminars explore the wide world of Virginia wines. 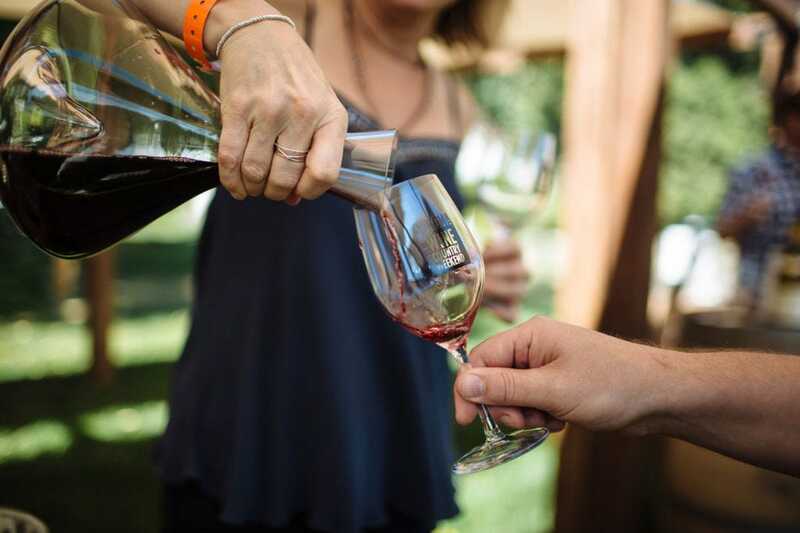 For three days each July, some of the best Finger Lakes wineries come together in Watkins Glen for a weekend of fun in the sun, live music, cooking demos and the largest showcase of wines from New York state. 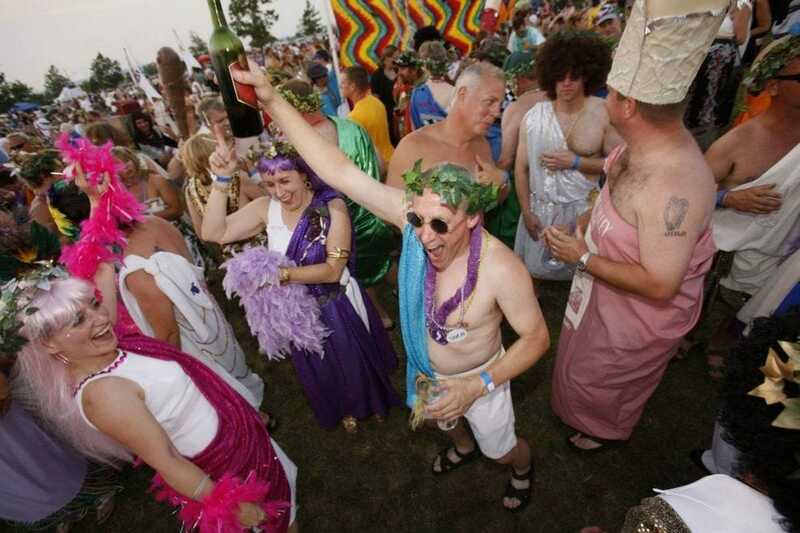 More than 80 wineries attend the event at Watkins Glen International. The name says it all. 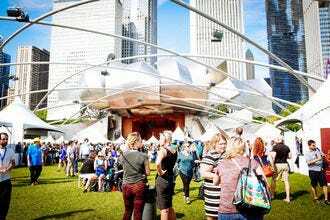 Chicago Gourmet celebrates the best bites and sips in the Windy City in Millennium Park each September. 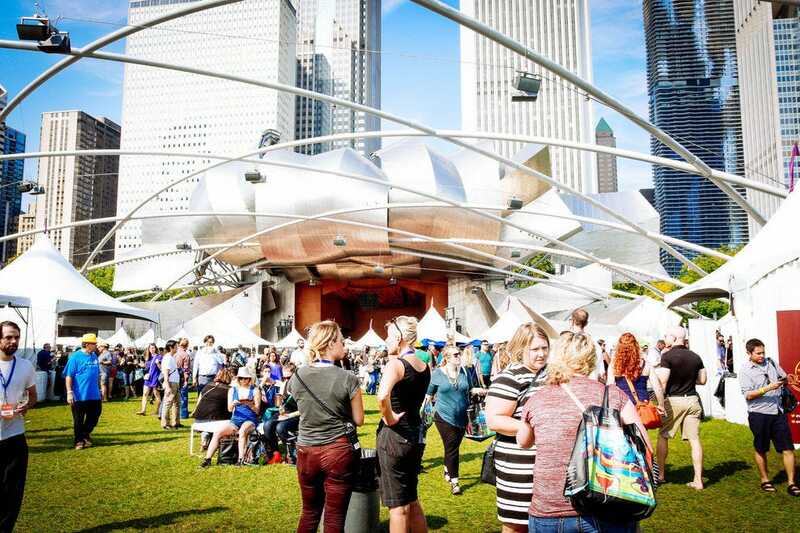 The festival's tenth anniversary is in 2017, and the event will feature plenty of celebrity chefs, wine and cocktail seminars, 15 Master Sommeliers in attendance, tastings and special parties at 10 iconic Chicago locations. 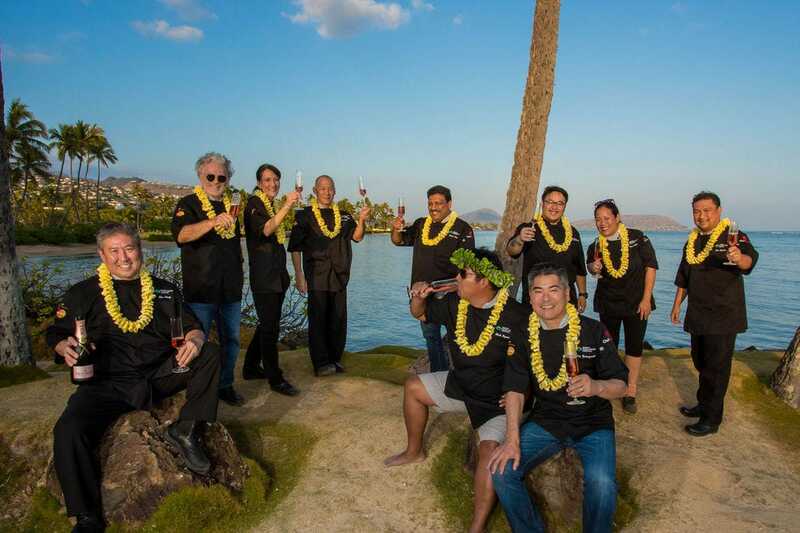 Created by the 50th State’s two most famous culinary personalities, Chefs Roy Yamaguchi and Alan Wong, the Hawaii Food and Wine Festival is unusual in its breadth and scope. 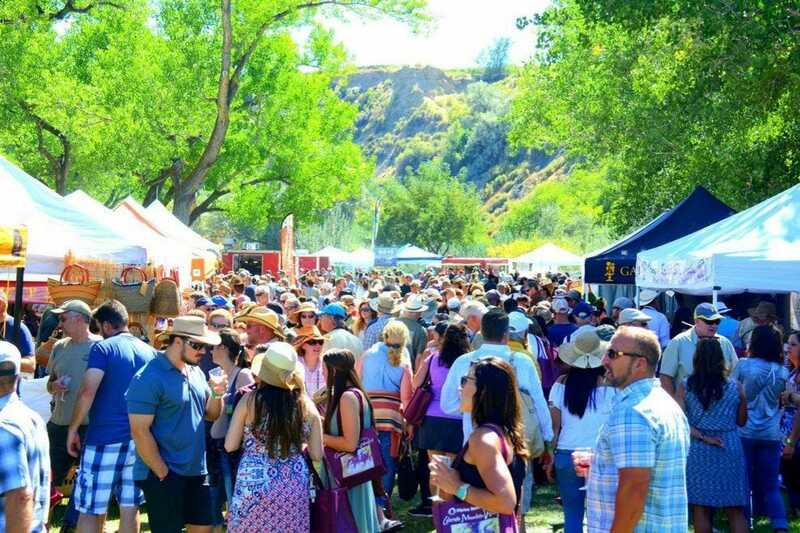 The festival spans three weekends and multiple islands, with a calendar full of wine tastings, culinary experiences with 100 master chefs and wine producers and unique excursions around the state. What's better than stellar California wine? Stellar California wine served to the sound of live tunes. Each May BottleRock Napa Valley features rock 'n' roll, food and wine from some of the best producers in California and the world. Only in Napa does a music festival have a staff of sommeliers! One of America's greatest wine regions – Sonoma County – hosts one of America's greatest wine festivals – Taste of Sonoma. This Labor Day Weekend event connects wine enthusiasts to growers and producers through tastings, sommelier tours and talks, a Grant Tasting event, blind tastings and more. 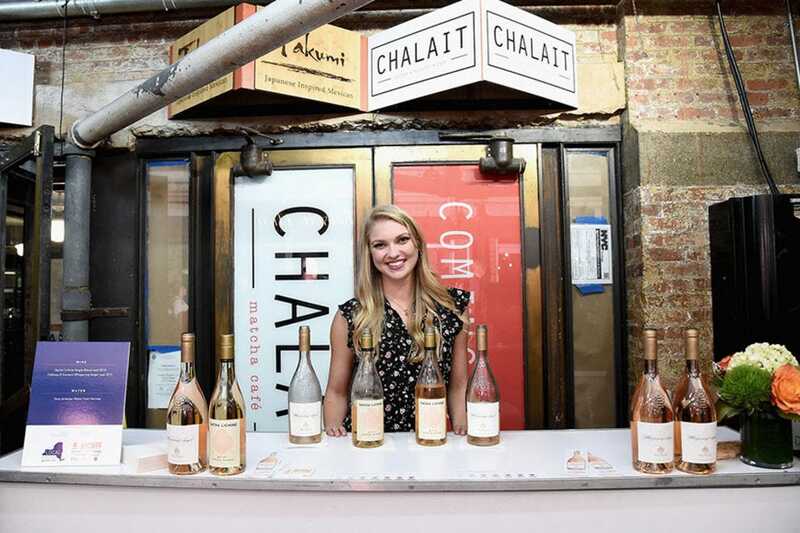 The Big Apple puts on a big festival, with more than 100 events throughout the city and over 500 participating wineries, restaurants and food suppliers. Large events such as the grand tastings are intermixed with intimate specialty dinners, demos, seminars and hands-on classes, all held at various locations and famed restaurants throughout the city. The best of the Hudson Valley is on the tasting table at the Hudson Valley Wine and Food Fest in September. Festival-goers can sample wines from the region's best producers, attend educational seminars or watch cooking demos hosted by regional celebrity chefs. A Gourmet Food Truck Corral keeps everyone satisfied between sips. Colorado Mountain Winefest - Palisade, Colo.
Virginia Wine Summit - Charlottesville, Va.
Finger Lakes Wine Festival - Watkins Glen, N.Y.
BottleRock Napa Valley - Napa, Calif. Taste of Sonoma - Sonoma, Calif.
Hudson Valley Wine & Food Fest - Rhinebeck, N.Y.
A panel of experts partnered with 10Best editors to picked the initial 20 nominees, and the top 10 winners were determined by popular vote. Experts Jill Barth (L’occasion), Jil Child (Wine Tours of the World) and Karen MacNeil were chosen based on their deep knowledge of the American wine landscape. Congratulations to all these award-winning wine events! Jill Barth is an American journalist covering wine, food and travel. She's the author of the award-winning wine blog, L'Occasion, and a contributor at Forbes.com and USA TODAY 10Best Eat Sip Trip. 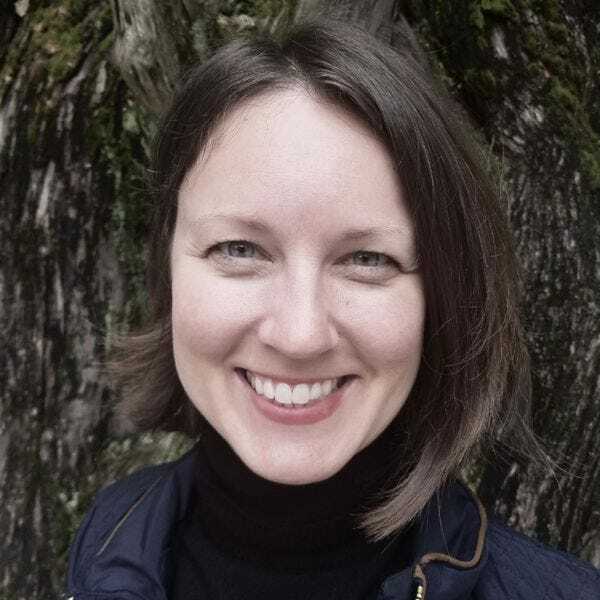 Jill is a Provence Wine Master from the Wine Scholar Guild and was a 2018 Fellow at the Symposium for Professional Wine Writers. Find her on Instagram and Twitter. Jil earned a B.A. in Economics, with an emphasis in business wine, from Sonoma State University and is a certified Sommelier. She is a partner and co-owner of Wine Tours of the World, a full service global wine tour company specializing in custom wine vacations. She has worked with and consulted with wineries and is an expert in many different positions including sales, distribution, education, events and private wine tasting tours. She teaches Tasting Room Management at Sonoma State University and is a professional wine judge for various wine competitions throughout the U.S.
One of the foremost wine experts in the United States, Karen MacNeil is the only American to have won every major wine award given in the English Language. 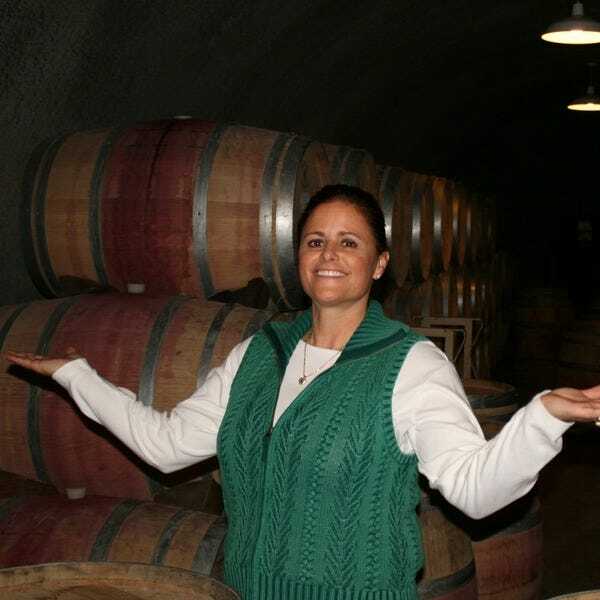 In a full-page profile on her, TIME Magazine called Karen, “America’s Missionary of the Vine.” Karen is the author of the award-winning book, THE WINE BIBLE, the single best selling wine book in the United States, with more than one million copies sold. Known for her passion and unique style, she conducts seminars and presentations for corporate clients worldwide. The former wine correspondent for the Today Show on NBC, Karen was also the host of the PBS series Wine, Food and Friends with Karen MacNeil, for which she won an Emmy. 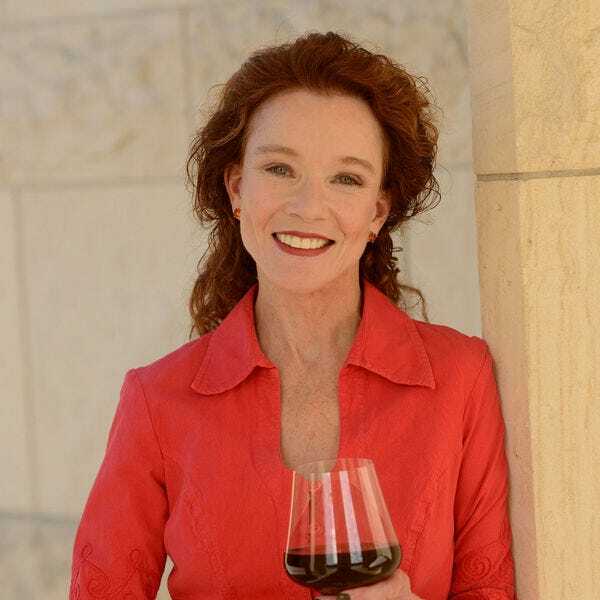 And finally, Karen is the creator and Chairman Emeritus of the Rudd Center for Professional Wine Studies at the Culinary Institute of America, which has been called the “Harvard” of wine education. Follow Karen on Facebook, Twitter and Instagram.